White Noise? 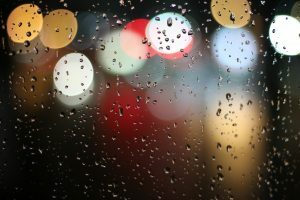 A Simple Explanation and Recipe for Sleep! 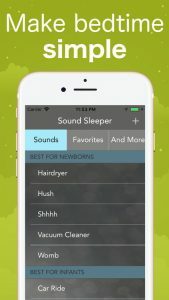 When clients visit me for a newborn shoot, one of the first things they will often ask is “What’s that noise?” White noise is our number one soothing technique, and most of our visitors are so amazed with how well it works that they down load an app. there and then! The dictionary describes it as a noise that contains many frequencies with the same intensity. To you and I it’s a swooshing, wooshing or shhhing noise. Think waterfall, tropical rainfall or even TV static. Or for your baby, it’s the sound of your heartbeat and your blood flow. 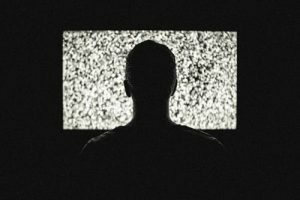 Why Does White Noise Work? For your baby, they have just had a huge life change. They may have only been born a few days, but they have actually been alive and growing and learning for nine whole months in a very different environment. They have been cuddled up close in your womb, listening to the loud, constant rhythms of you and your body. Now that you baby has been born into the big wide world, that cozy noise that surrounded them has gone. 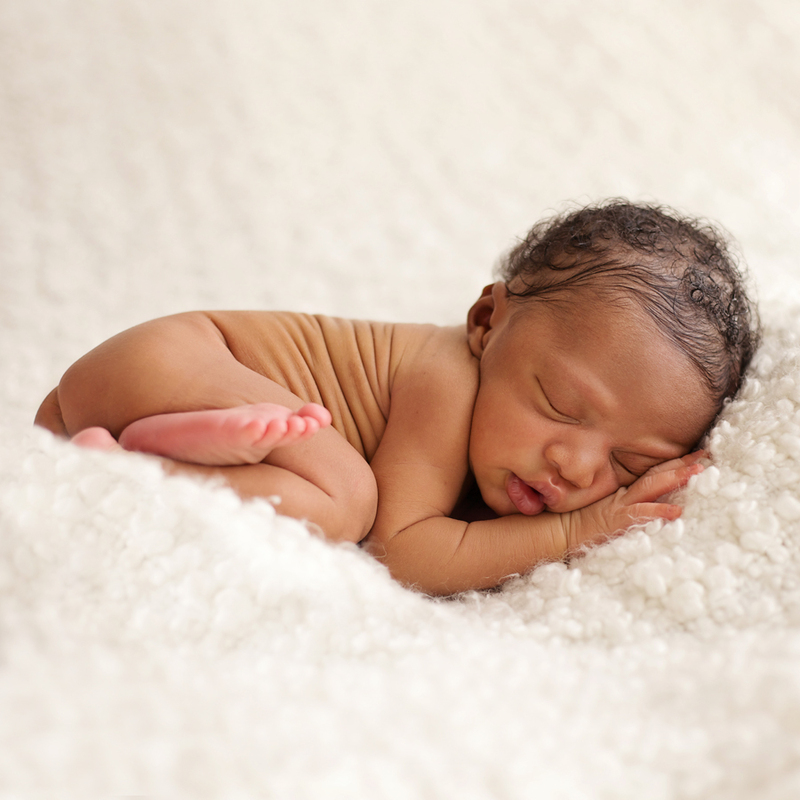 The quiet can be overwhelming for your baby. By introducing some white noise, this softens the ‘harsh’ quiet and surrounds your baby something that they know. It is like a sound blanket. Where can I find White Noise? Your baby is probably going to love your hairdryer, Hoover and washing machine but you possibly don’t want to have these running constantly. We’ve found there is a wonderful range of free apps that you can download to your phone. Giving you access to white noise whenever you need it. 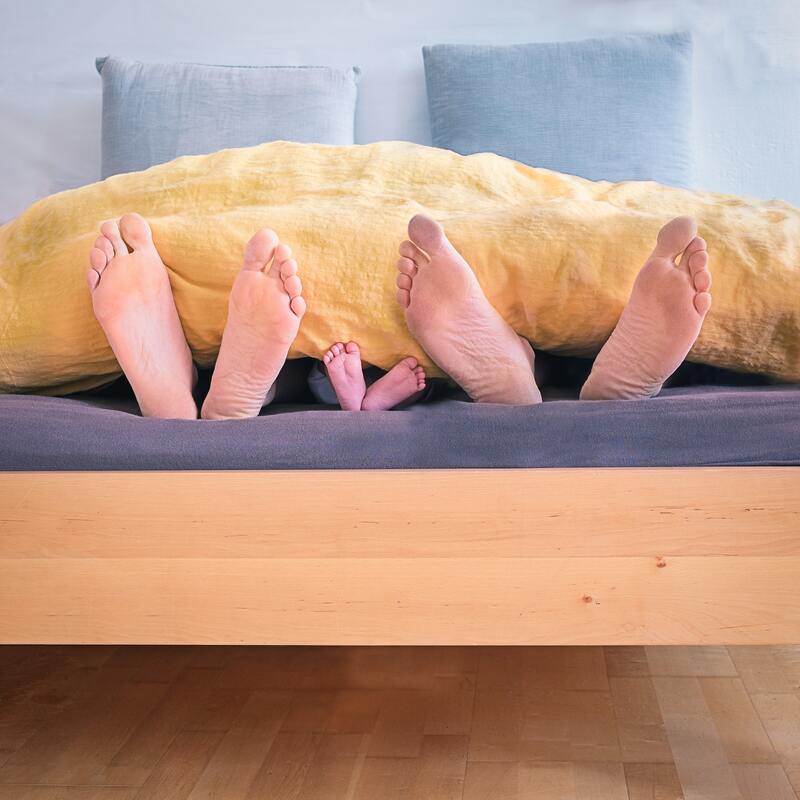 At the studio we use Sound Sleeper, it’s free, user friendly and has a broad range of white noises designed for baby and for you. We always use the womb noise in photo shoots. But you can pick between this, a lawn mower or even a babbling brook. Good Bye Summer, Hello Life Balance!